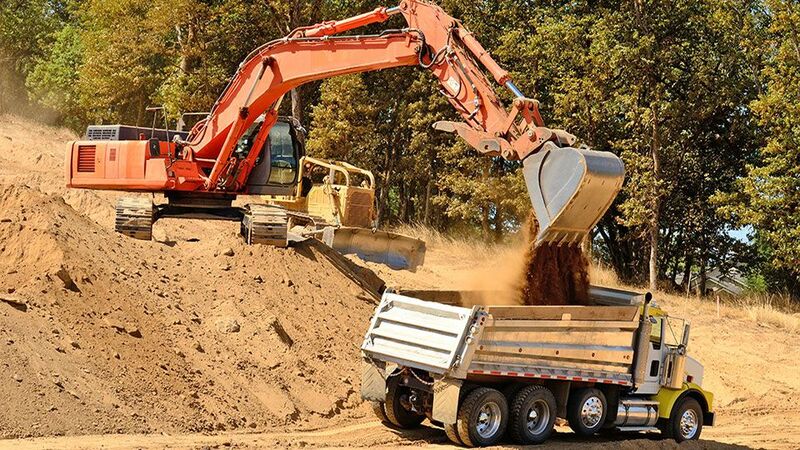 ATS offers two levels of heavy equipment operator training which include operation of backhoes, bulldozers, excavators, wheel loaders, scrapers, all-terrain fork lifts, motor graders, and articulated off-road dump trucks. 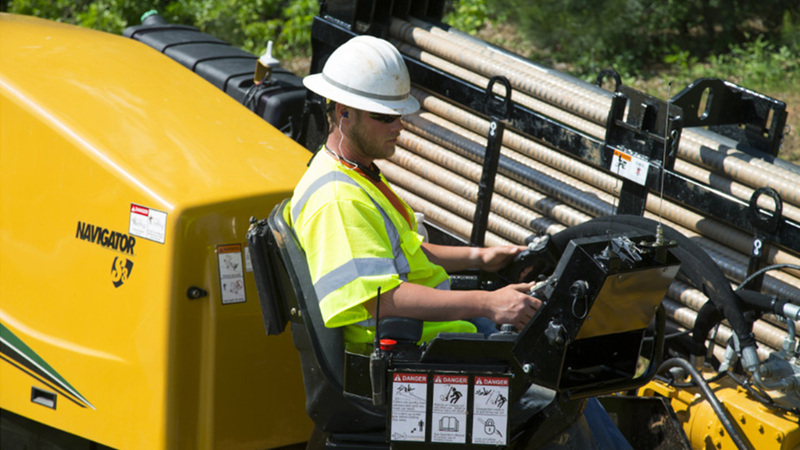 These are the types of equipment most common in the industries which hire heavy equipment operators. These programs also include subject matter such as grade reading, grade stakes, laser levels, site plans, site layout, soils, and safety. These programs are designed to teach a person how to safely operate these cranes and to help the student get their crane operator certification through the Nation Commission for the Certification of Crane Operators (NCCCO). 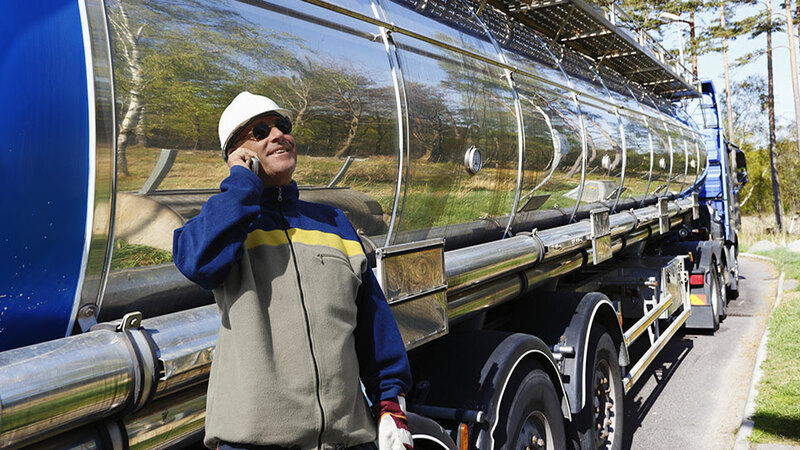 A Class-A CDL helps ATS graduates secure employment as a heavy equipment or crane operator. This license allows a person to haul their heavy equipment to a job site or drive a mobile crane on public roadways. These truck driving programs teach a person the basic skills and knowledge needed to drive a Class-A commercial vehicle and to get their Class-A CDL license. Both ATS heavy equipment programs include the Class-A CDL training and licensing. 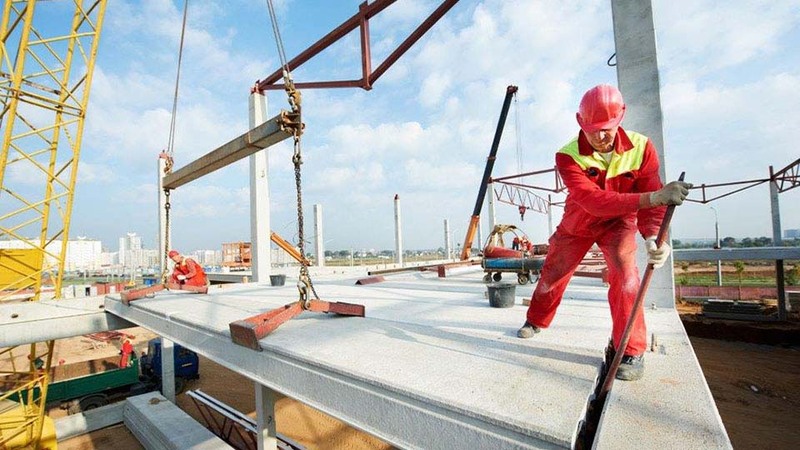 The ATS Rigging/Signalperson training is designed to give the student the skills and knowledge needed to pass the written and practical exams for certification through the National Commission for the Certification of Crane Operators (NCCCO). This program is an excellent add-on to either the mobile crane or heavy equipment training programs. All ATS graduates receive free employment assistance providing them with employment leads in their local community. 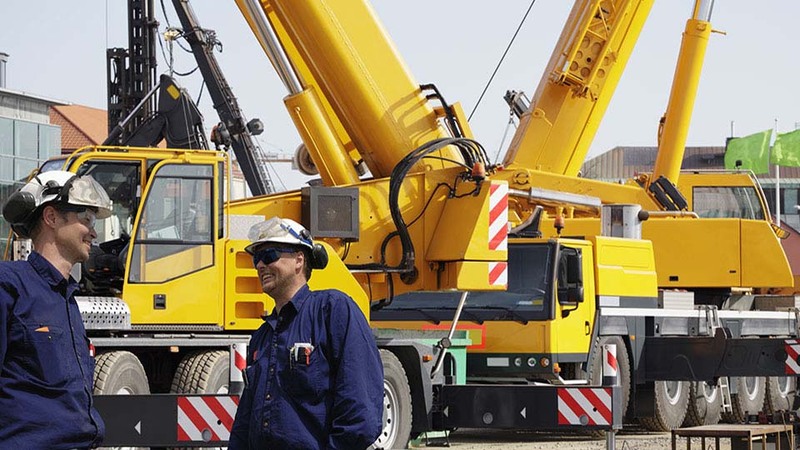 The career opportunities in heavy equipment operation, crane operation, and truck driving are some of the most widespread and well paying jobs you will find in any job market. ATS School offers several tuition financing options. ATS's financial assistance program is designed to make it easy and affordable to enroll in any of our training programs. You can apply for financing by filling out our online application. This program is designed to give an individual the fundamental skills and knowledge to operate a Horizontal Directional Drill and perform the other functions involved in HDD operations. ATS has established housing assistance for students who stay at WaterTower Residence Inn. We'll reserve a room for you at the dormitory facility for the full length of your training. I just want to say thank you for the training and certification I received at ATS. I am now working for Tanco running a 50 ton Grove RT. I also run the forklift, skid steer and backhoe making $26.00 an hour with $10.00 hire per diem. We travel all year spending a few months in each place building storage tanks. Been here for the last 3 years for heavy and crane and it’s always nice to see the staff and catch up on things. Really enjoy coming back. The staff is really good at what they do. All the instructors are helpful and knowledgeable with both the course study, as well as with industry information. Chris is a phenomenal teacher. He takes pride in his work and is very informative. I think that he does well at keeping people calm and uses his experience to help others. I really enjoy this school and I think it’s a positive atmosphere. After 8/1/14, I will be entering second crane program. Up to this point, I couldn’t be happier with my decision to come here. The staff is great and instructors are phenomenal. I would most certainly recommend this school to any one of my friends, and I look forward to my upcoming training.